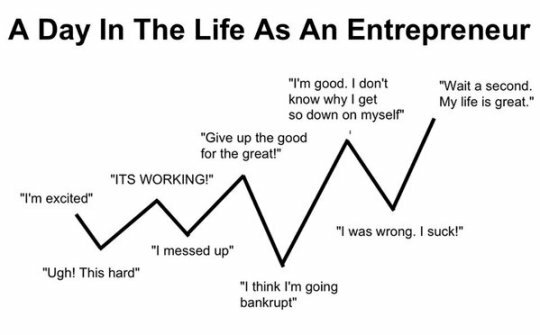 Being a Big Vision entrepreneur is a ride on an emotional rollercoaster. My vision is of a connected world of personalized care for autoimmune patients that uses data and digital tools to reshape research, diagnosis and clinical practice for autoimmune disease. This, of course, is outside today’s mainstream thinking, which sees a hundred different diseases, all separated by body part and medical specialty, rather than looking at the underlying autoimmune dysfunction that unites them. It does not see that in the aggregate, autoimmune diseases strike more people than heart disease and cancer combined! Often, I wake up with all the motivation and innovations I could want, but as soon as I turn the corner, I’m shot down by possible sponsors, business collaborators, conference nominations, and more. On the days where it seems like no one cares about the invisible struggles of autoimmune patients, I sometimes panic, thinking I’m going to run out of time, energy and money to move the needle on this big problem. Still, there are good days when the roller coaster is more fun than scary. That happens when I meet like-minded individuals who encourage me to continue working to create new products and services that will help the millions afflicted with immune disorders now, and in the future. This was exactly how I felt when I interviewed Dr. Jeffrey Bland. Reinforced and Ready to Go! Dr. Bland, “the Father of Functional Medicine,” started the Institute of Functional Medicine in 1991 and the Personalized Lifestyle Medicine Institute in 2012. 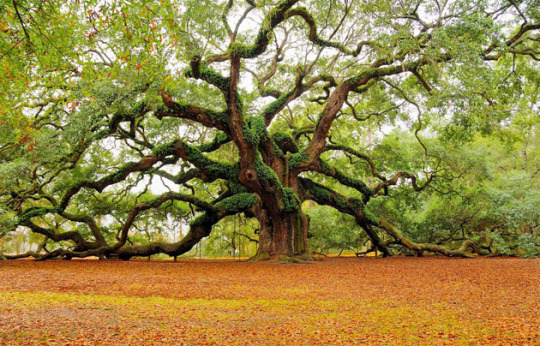 Having worked in the field of functional medicine for 40 years, Dr. Bland has been “hopeful that he would see a major health paradigm shift in his lifetime.” The beginnings of this shift, happening now, is one that could lead the way for better treatment and even prevention of chronic and autoimmune disease. The medical system needs to go beyond a disease-centric “name and blame,” where diagnosis is determined by body part, and instead, move towards understanding the underlying causes – genetic, environmental, personal – that manifest as different autoimmune dysfunctions. Finding a thought-ally in Dr. Bland, I asked about autoimmune disease and the importance of lifestyle modifications. He echoed my thoughts on how we must look at the underlying causes, since autoimmune diseases can strike any part of the body and as we are only beginning to understand why and how specific body parts are affected. For example, rheumatoid arthritis, lupus and psoriatic arthritis all attack the joints, but through different derangements of the immune response pathways, and we usually don’t know what set things off. Luckily, with “new biology that understands the relationship between diet and lifestyle,” integrative medicine approaches are beginning to receive more validation and could help us move from symptom management to treating underlying causes. 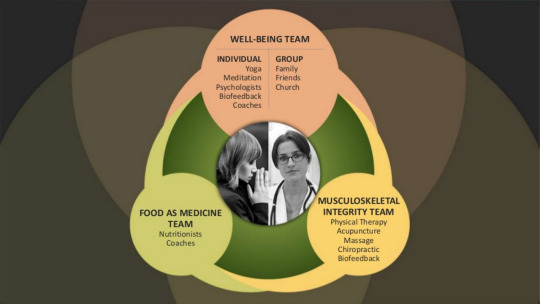 We envision a future of chronic and autoimmune disease care that looks like the picture of collaboration below, where functional and conventional medicine are integrated into a team. “The good news is that we are in a global transformative period,” the way we view autoimmune disease is changing. For chronic and autoimmune diseases, “pharmaceutical treatments aren’t working now” because they do not solve the underlying problem. “They only mask the symptoms and make it worse.” However, we can now look to new discoveries in research and technology that are beginning to explicate the lifestyle factors that affect our health, as well as building a systems biology approach to health. Cellular Transport – defects in cellular transport of nutrients, hormones, neurotransmitters and other cellular messengers can contribute to chronic disease. Energy Production – dependent upon proper intake of macronutrients (protein, lipids such as omega-3 fatty acids, carbohydrates), micronutrients: vitamins, minerals, and phytonutrients. Assimilation and Elimination – the importance of the gut as an organ of immunity. Detoxification – how the body defends itself against exposure to toxins from the environment and metabolism. Defense – processes that modulate the immune system, with a focus on gene-environment interaction. Encouraged by Dr. Bland’s Celiac analogy, I boldly asked and found that we agreed on my vision of an autoimmune consortium for multidisciplinary collaboration using advanced testing, big data analytics, and tools to develop a new evidence base that tackles how to best prevent and reverse autoimmune disease. Dr. Bland is hopeful that as a society we will be able to harness our collective creativity and will to expand the toolkit for those with chronic autoimmune disease. I am excited about a future where patients can choose the best from conventional and alternative medicine. From understanding our genetic codes to discovering what’s happening in our microbiomes, along with better insights into behavior change, I can see a future where we can begin to build an evidence base that supports and enables personalized care and eventually personalized prevention of chronic disease. How have digital products and services helped you manage your own chronic disease?